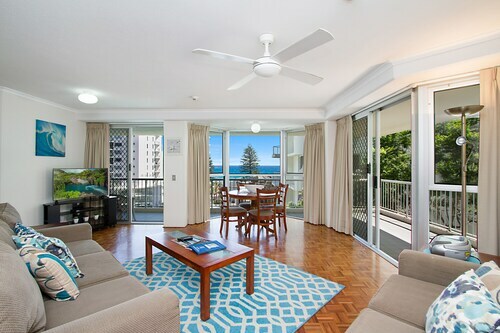 Situated near the beach, this apartment building is within a 10-minute walk of Greenmount Beach, Coolangatta Beach, and Snapper Rocks. Kirra Beach is 0.9 mi (1.5 km) away. 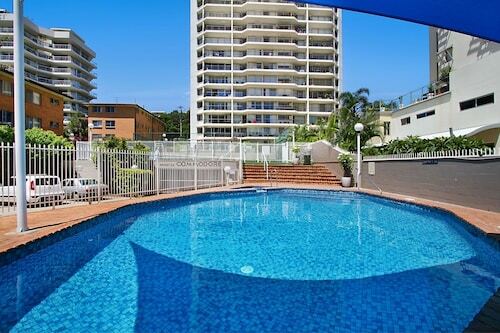 Great apartment, with great views with just a short walk to the cbd. Apartment had everything you needed, and was very spacious. Loved the location, loved the view and was a great sized unit. No AC and the ceiling fans did not work even though we purchased replacement batteries. Loved the location. Very quaint and different to the chain hotels. 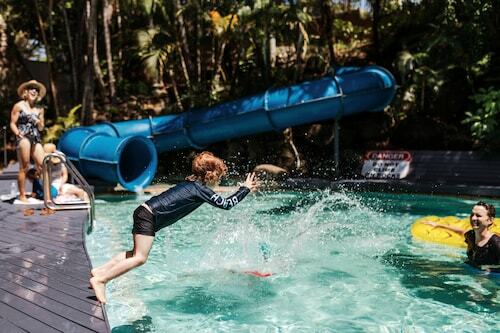 So you're considering a trip to Snapper Rocks? We can help! It's to be found in Gold Coast. 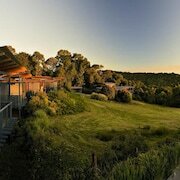 Sit back and enjoy the 75 kilometres journey from Brisbane, the state capital. Keen to be close to the action? 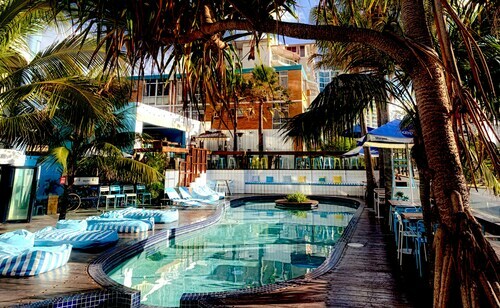 You'll discover 35 hotels within only 3 kilometres of Snapper Rocks. Have a look at the Reflection on the Sea (0.9 kilometres). 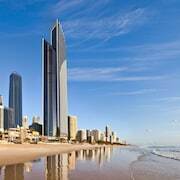 That said, the Reflection Tower Two (a kilometre) and the Mantra Coolangatta Beach (a kilometre) are also worthwhile. 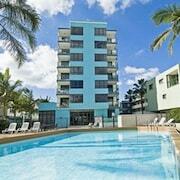 Those travellers seeking modest accommodations really should think about the Coolangatta Sands Backpackers. It's just 2 kilometres away. If you're looking for a bit of a treat, try one of the several luxury hotels in the immediate area. 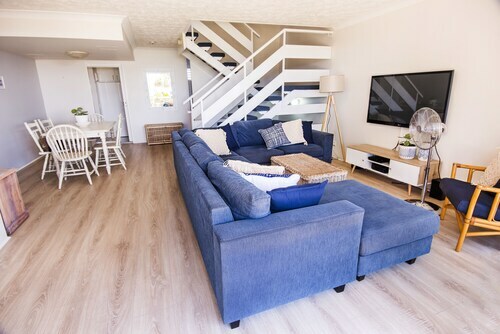 You won't regret booking the Points North Apartments or the Sebel Coolangatta, a kilometre and 2 kilometres away, respectively. Fuel up with a delicious coffee at Cafe Dbar. 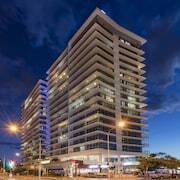 At 275 Boundary Street, Coolangatta, it's an easy walk of 0.2 kilometres from Snapper Rocks. Needing to fill your stomach? 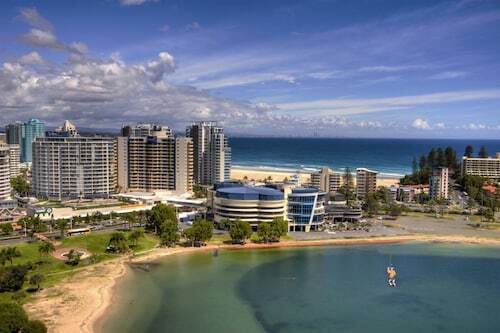 Komune Resort and Beach Club Coolangatta Gold Coast is at 144-146 Marine Parade, Coolangatta, only 0.7 kilometres away. Get going to Point Danger and glimpse vast, gorgeous views of the area. Get some shots of Point Danger Light just as the sun is going down, and hang about for a bit longer to watch the lighthouse in use. Take a big breath of fresh sea air at Duranbah Beach, and let your worries blow away on the breeze. 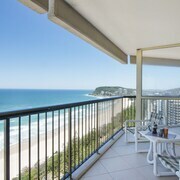 You'll have a cracker of a time playing in the surf, and meandering along the shores of Greenmount Beach. 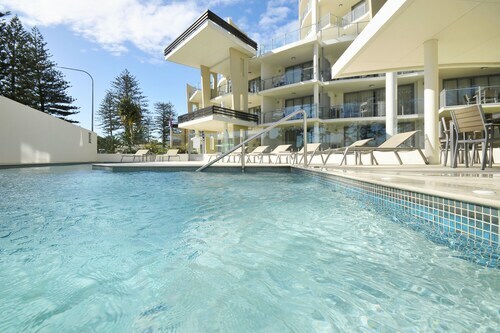 At Coolangatta Beach, the shores and salty sea air await. So pack yours thongs, and take off to enjoy the views. 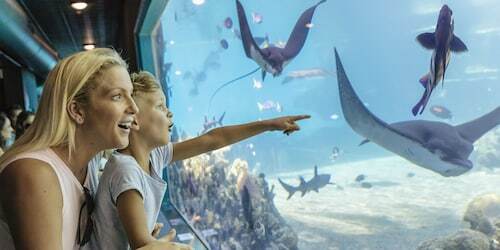 How Much is a Hotel Room in Snapper Rocks? 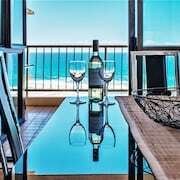 Hotels in Snapper Rocks start at AU$100 per night. Prices and availability subject to change. Additional terms may apply.